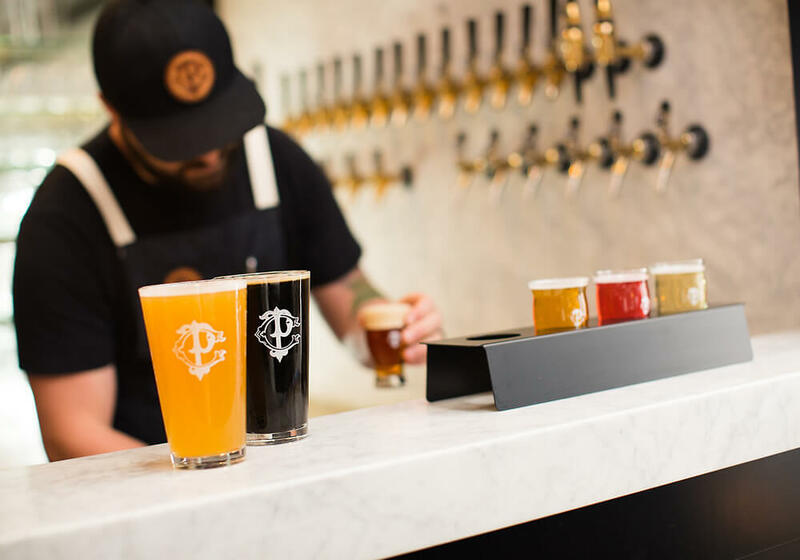 Auburn’s first craft tap room offers regional beers, wine, kombucha, and a nitro coffee bar to those thirsting for something new. 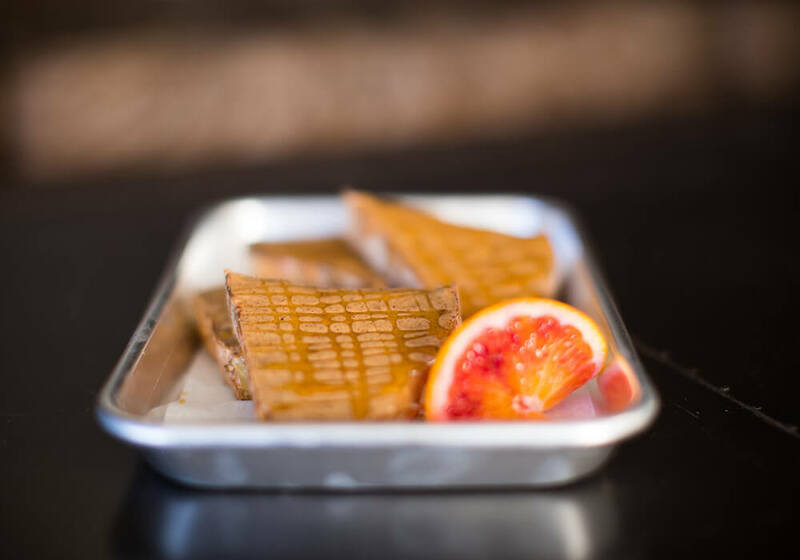 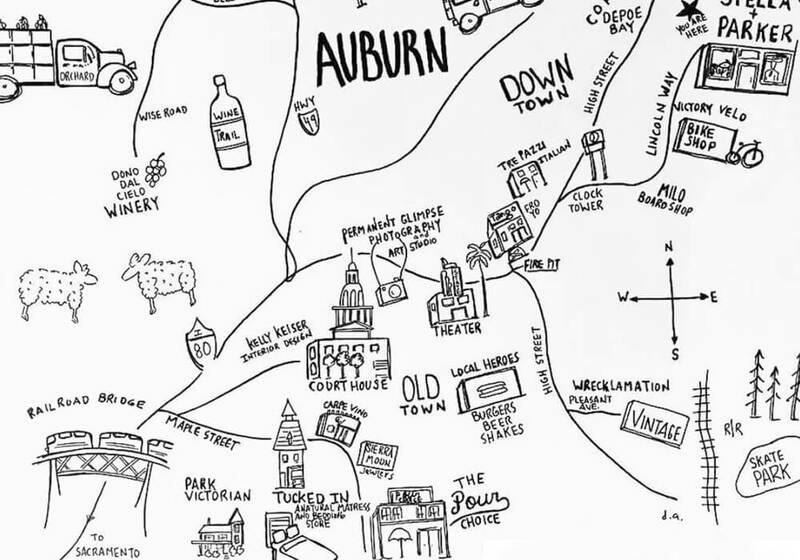 Auburn’s craft taproom brings the best tasting, highest quality beer, wine, kombucha, and coffee from the region and serves it in a unique social gathering place. 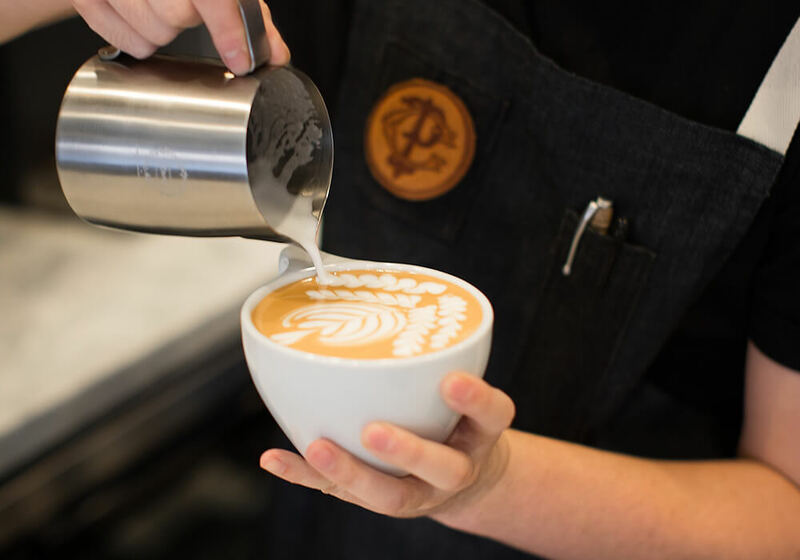 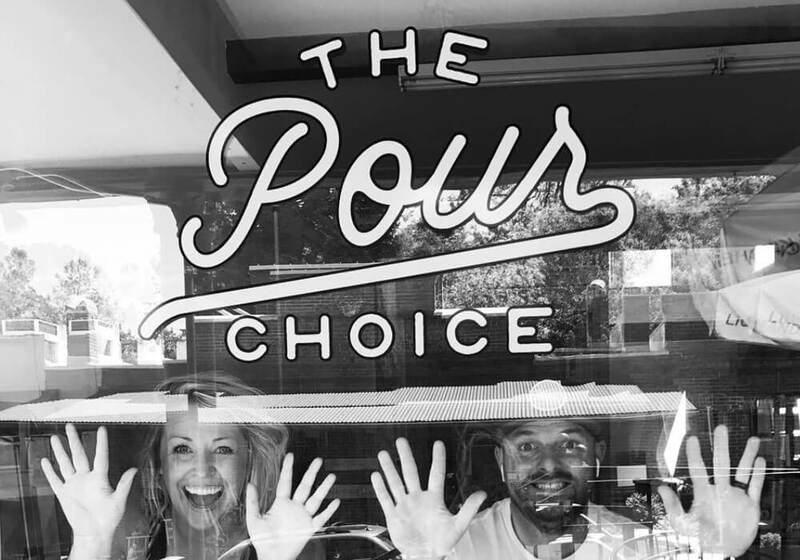 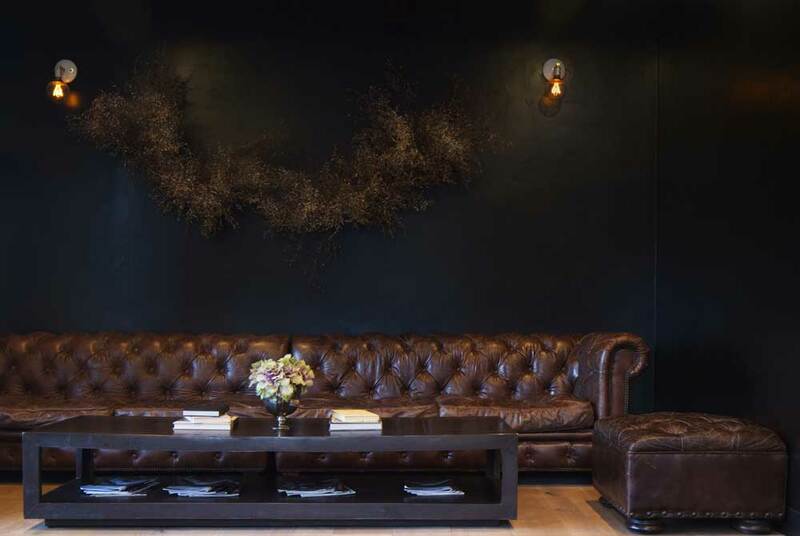 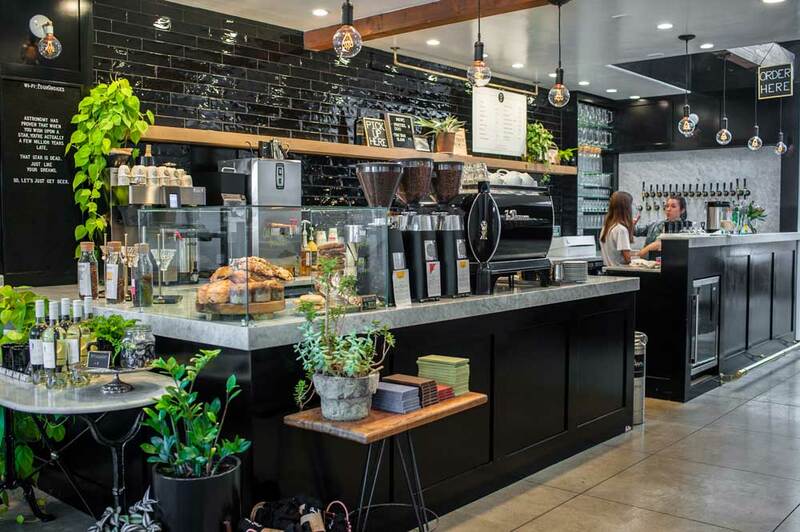 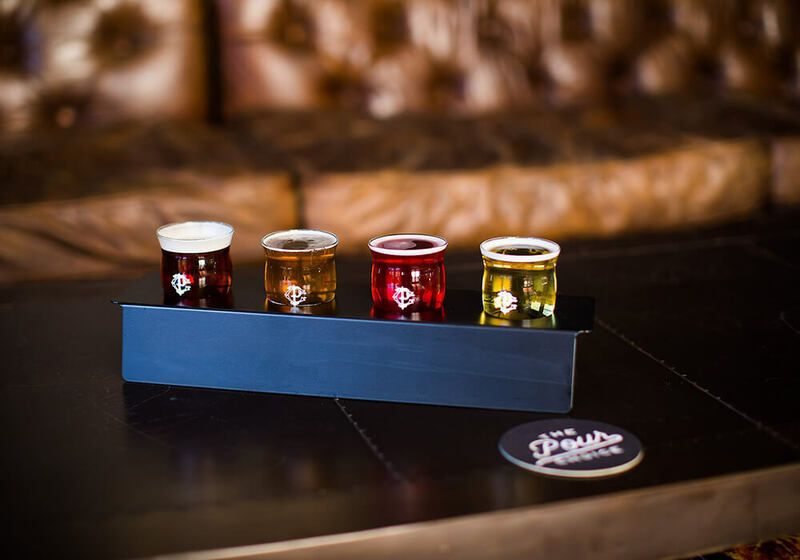 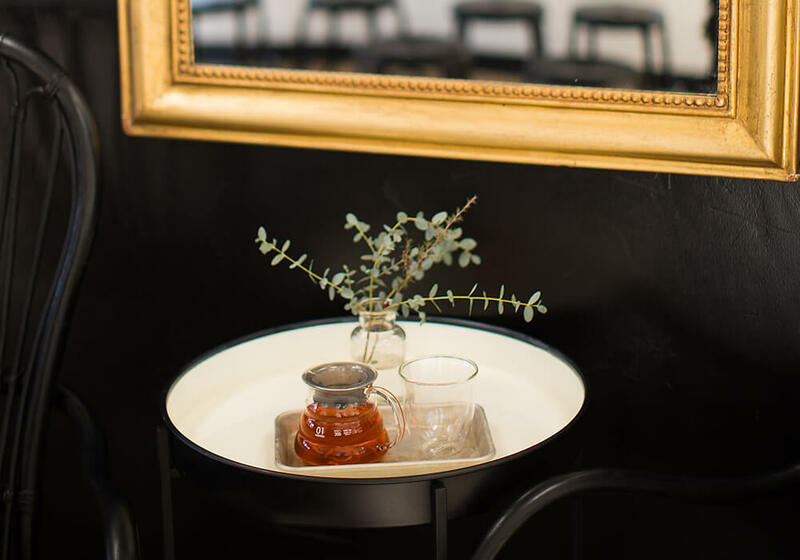 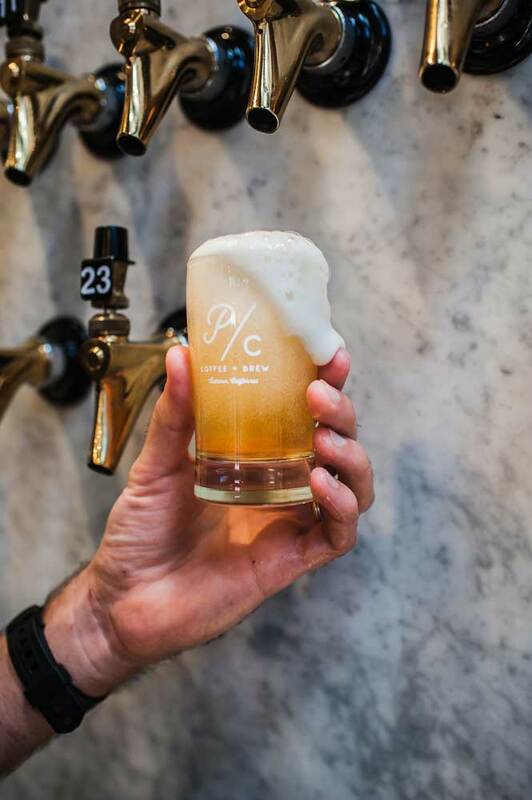 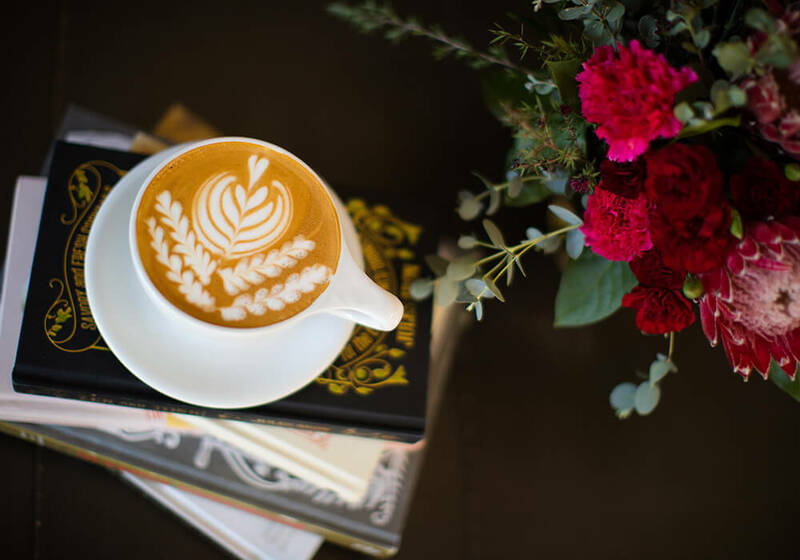 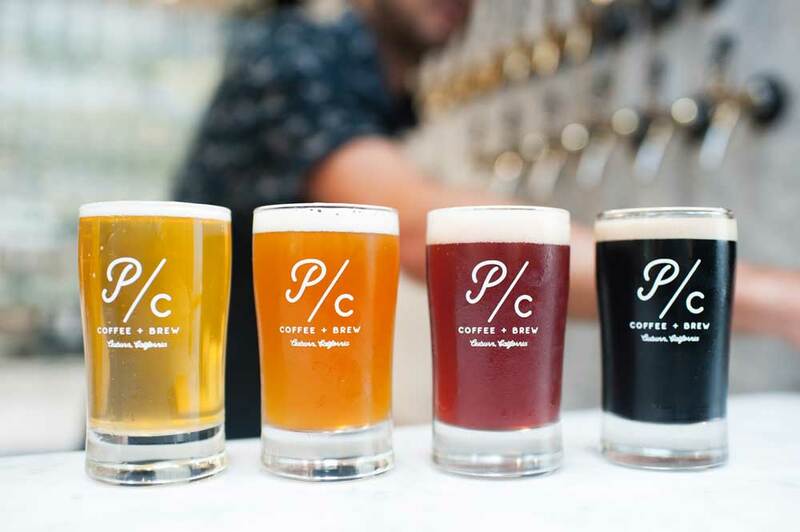 With an emphasis on educating customers and a passion for serving the community, The Pour Choice is the ultimate destination for families, friends, and lovers of all things craft. 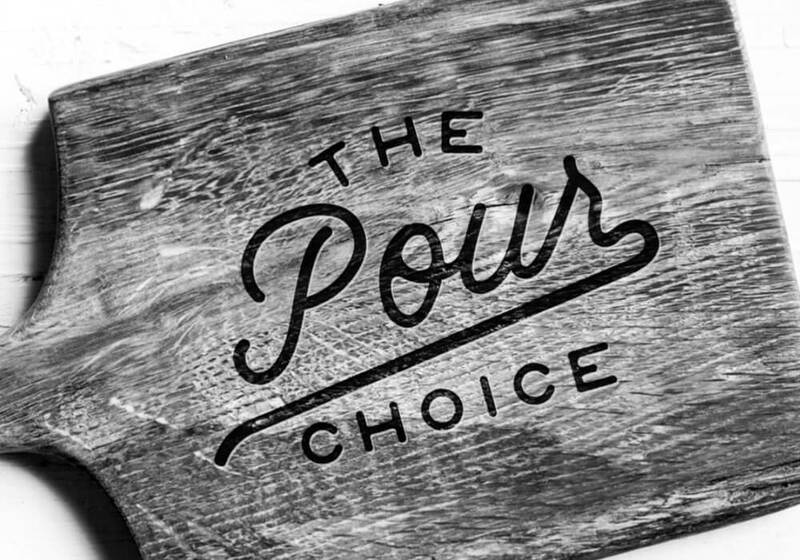 Where good company meets pour choices.